WHY CHOOSE LEATHER? 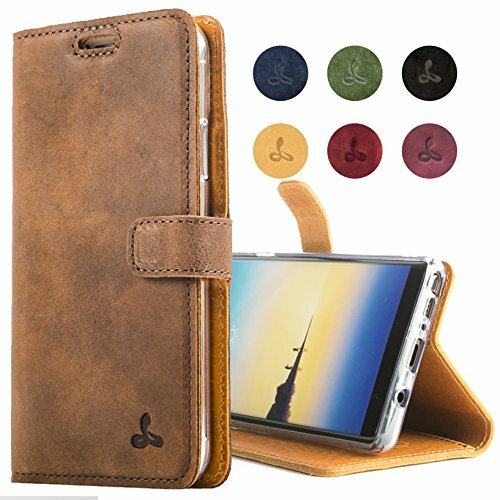 - Snakehive's products are made from the finest soft matt velvet like European Nubuck leather, the leather will age over time giving the case a beautiful unique patina finish and is long lasting, with a better quality and feel. CARD SLOTS AND PRECISE CUT OUTS- The leather wallet case is designed specifically for your phone model - it is an authentic Snakehive design with three credit card slots and a larger note slot on the inside of the wallet. The leather cover allows access to all ports, including the charger and camera when the case is fully closed. INTRICATE DESIGN AND FUNCTIONALITY- Every leather case is hand stitched to a high level of attention to detail in a matching shade to the leather. 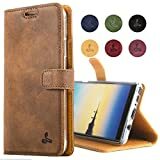 The leather cover has a useful viewing stand function, which enables you to turn your Samsung Galaxy Note 8 on its side to landscape mode to easily view videos. 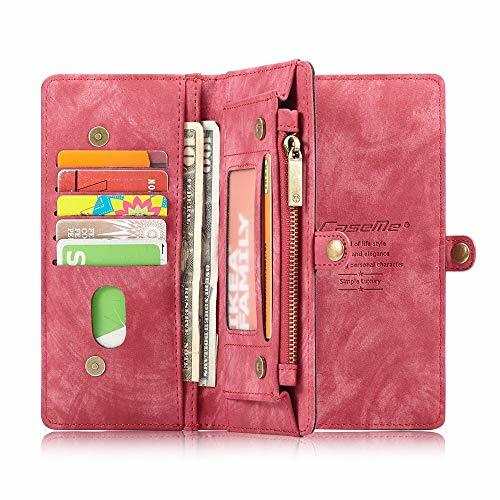 ★★★★★ Case and wallet: 11 credit card slots, 1 ID window and 3 bill compartment with zipper. Smart Design allows you to grab cards and money easily and conveniently. ★★★★★ It is a multifunctional wallet, which allows to store all your valuables in a wallet. ★★★★★ Detachable magnetic phone case: Especially convenient. 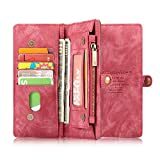 You can carry the phone case with the wallet Folio or you can remove it from the wallet if you just want to carry the phone without the purse. 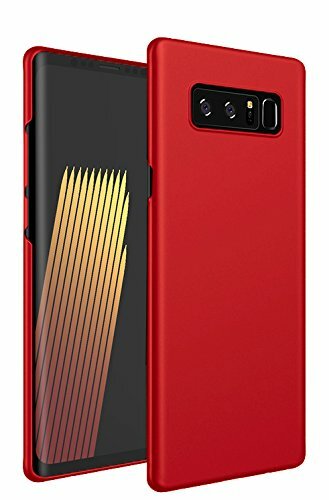 360 DEGREE PROTECTION - Protects your Galaxy Note 8 from all angles. 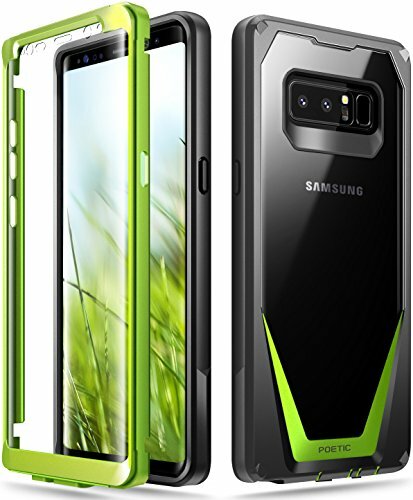 Includes: built-in screen protector, clear polycarbonate back, and TPU lining and bumpers. 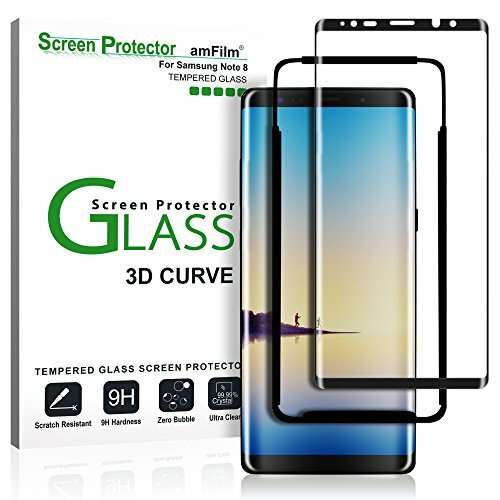 ANTI-SCRATCH CLEAR BACK - Premium clear polycarbonate prevents scratches on the device. The full clarity and gloss showcases the best that your device has to offer. 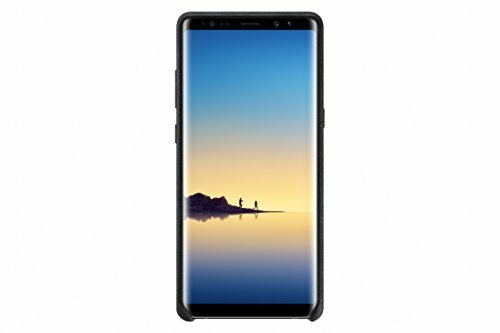 COMPATIBILITY - Compatible with Samsung Galaxy Note 8 ONLY. MULTI LAYER ULTRA SLIM case provide unparalleled armour-like protection of your Samsung Galaxy S9, Samsung Galaxy S9+ Plus or Samsung Galaxy Note 8, Samsung Galaxy Note 9. 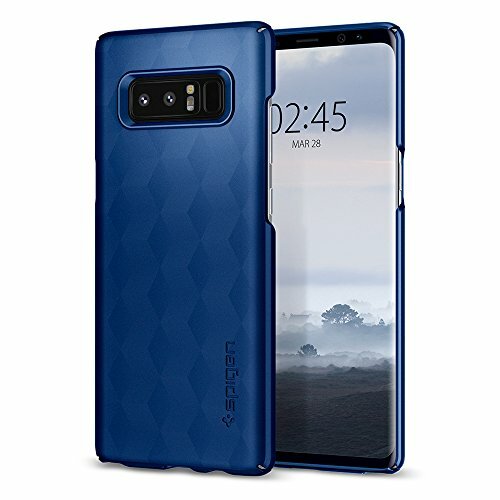 EZZYMOB ultra slim case are very little weight feel like nothing on your phone but keep your phone protective and pristine condition for maximise trade-in / upgrade value. AIR CUSHION TECHNOLOGY absorbs impacts before they reach your iPhone. Air Cushion Technology in all four corners adds extra shock resistance where your phone is most apt to incur screen-shattering impacts. NON-SLIP SMOOTH MATTE-FINISH COATING enhances your grip, Silky Feel, further minimising the risk of breakage by lessening the likelihood of slips and drops. This sleek 1-piece case snaps over your iPhone in seconds. PREVENTS SCRATCHES to your touch screen and camera. The raised bezel and rear guards lift your phone 0.4mm off of tables and other surfaces. This ensures crystal-clear display for the life of your Samsung Galaxy Phone. PRECISION-CUT PORTS offer unrestricted use of all features. 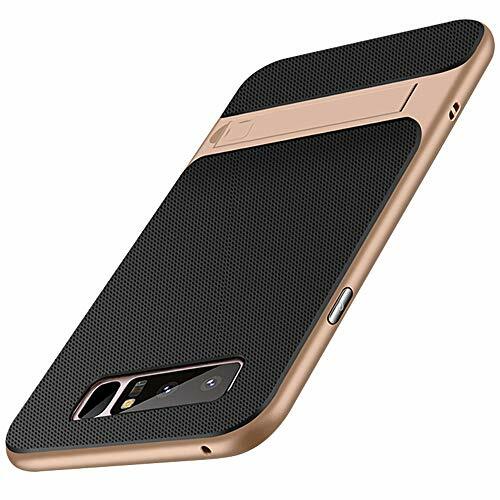 Our case protects every aspect of your Samsung Galaxy Phone. [Compatibility] - Compatible with Samsung Galaxy Note 8. [Kickstand Design] - Built-in kickstand on the back for horizontal viewing position enables hands free watching experience when streaming. The stand is compatible with all smooth surface. 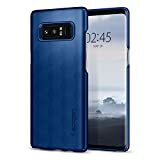 [Ultra Thin and Slim]-The Samsung Galaxy Note 8 kickstand thin case designed with lightweight material, no adding bulk, feeling good in hand with responsive sensitive buttons. [Matte Finish Texture]- Matte finish provides a silky texture which makes the touch delicate and fine. [Precise Cutouts]- Easy access to speakers, charging ports, audio ports and buttons, it offers quick access to your Galaxy Note 8. ✿ [Perfect protection]: The phone's edge case is made of aerospace aluminum alloy, and the back is made of 9H hard tempered glass, which perfectly protects the phone from falling, bumps, shocks, smudges and scratches. 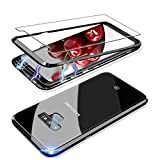 ✿ [Unique design]: The transparent glass cover allows you to showcase the original design of your phone and preserve the natural look of your phone.metal + aluminum frame back and front tempered glass, exquisite structure provides complete protection. ✿[Magnetic adsorption technology]: The outer casing of the mobile phone adopts magnetic technology, and the built-in magnet surrounds the glass casing, and the metal frame is automatically absorbed when it is close to the casing of the mobile phone. 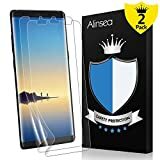 ✿ [Outstanding protection]: High quality materials and durability provide maximum protection and ensure the life of your phone. 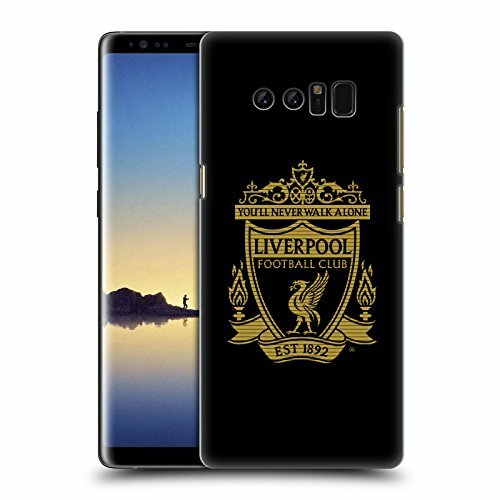 ✿ [After-sales service]: For the case of Samsung Galaxy Note8 mobile phone case purchased from CHENYING, we vide 30-day return and refund, 24-hour customer service guarantee. [WATCH VIDEO]: Specifically designed for Samsung Galaxy Note 8. For better results, please watch the Alinsea INSTALLATION VIDEO before you start the installation. Following our video instructions very carefully to get the best possible result. [FULL COVERAGE, CASE FRIENDLY]: The unique flexibility of the TPU material, firmly and full protect the surface part including the curved edge, with an invisible finish. Compatible with all most of cases. 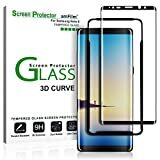 [HIGH SENSETIVITY]: Invisible, flexible, ultra clear, slim, and maintain your screen's original touchscreen sensitivity without compromising the high-definition viewing experience. [BUBBLE FREE]: Please don't worry if tiny bubbles left after application, it will be disappeared within 24 hours. If the corners or edges get lifted up, please apply more pressure to press it every 5 minutes. [EASY INSTALLATION]: Wet Applied method installation, super easy. You can slide it around to match all cutouts and edges. Don't worry if you make any mistakes - simply reinstall it to correct them. You can finish it perfectly even without installation experience. 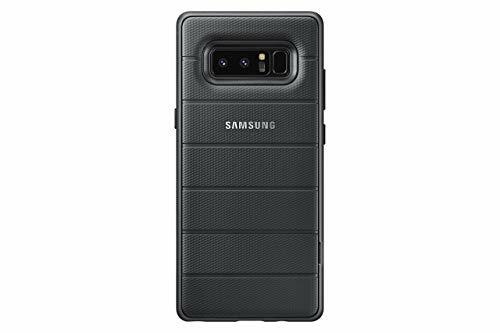 Compatible with Samsung Galaxy Note 8 (2017) ONLY. 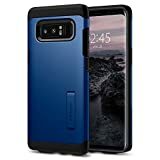 Not for Samsung Galaxy S8 / S8+ / S8 Active. COMPATIBLE - Specially designed for Samsung Galaxy Note 8. Please choose the right size of your phone before purchase, pictures are only for reference. 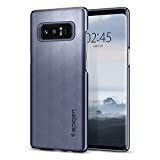 PREMIUM MATERIALS - Made from metal aluminum frame and tempered glass cover, covering the back and corners of the phone. 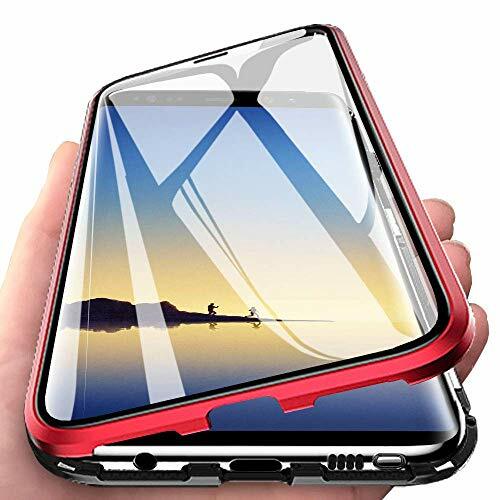 The tempered glass back cover is very effective in absorbing the impact with the industry-high 9H hardness and it can resist sharp objects such as knives and keys. 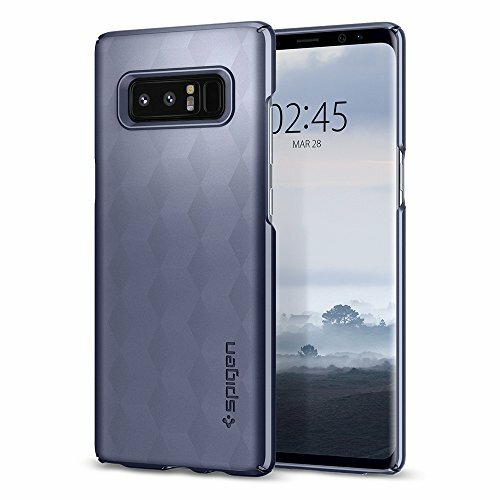 FULL FRAME PROTECTION - With 8 high asorption magnets provides a strong magnetic adsorption, which assures that your phone won't drop from the case. Covers all corners, including raised edges. 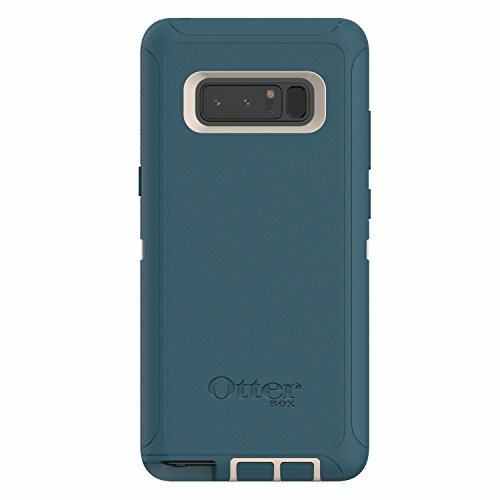 Perfectly-curved case without rough edges or trimmings to keep the screen from scratching or touching the ground. 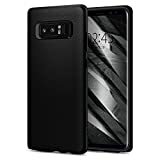 STYLISH DESIGN - This case with lightweight and simple design is ultra slim yet protective, which is also extrem light and easy to put in your pocket. With ultra slim profile for your phone it supports WIRELESS CHARGING. The case also ensures Non Signal Block. PRECISE CUT-OUTS - Precise cut out for all features, speaker, charging port and camera. 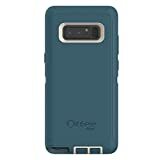 The case does not impede the use of any of the function that you don't need to remove it when using your phone. The case DOES NOT include screen protector but supports it that you can use the case without taking off the screen protector.